Nashville, Tennessee is the capital of Tennessee and the county seat of Davidson County. The city was settled in 1779 on Christmas Day. French fur traders were the first non-Native American settlers. They established a trading post about 1717. The first settlement was in 1779 on the banks of the Cumberland River. The original name of the settlement was Nashborough and was changed to Nashville in 1784. The city has continued to grow both in population and industry. It also has seen tremendous growth in country music and is known today as Music City, USA. The current estimated population is 684,420. If you are in Nashville, it is natural to want to visit some of the many country music attractions. Combining history and love of music is the Country Music Hall of Fame and Museum. Rotating exhibits tell the story of country music past and present. There is also a restaurant in the music as well as two stores with a selection of books, music, and gifts made by locals. You’ll also enjoy taking a tour of Music Row, where you’ll see the RCA Studio B where more than 200 songs were recorded by Elvis Presley. Many other famous artists recorded here as well, like Dolly Parton, Roy Orbison, and Chet Atkins. If you love art, there are many art galleries to visit, as well as festivals and art crawls. Art is celebrated in the city in October with “Artober”. Both visual and performing arts are celebrated in this artistically diverse community. Besides the music and art, there are food festivals, and football lovers will enjoy seeing the Tennessee Titans playing. Or maybe hockey is your sport and you’ll want to check out a Nashville Predators game. Everyone will find something to enjoy in this historic city. 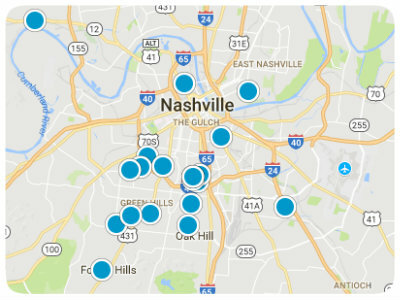 In this thriving community, the diverse real estate of Nashville speaks of both history and growth. 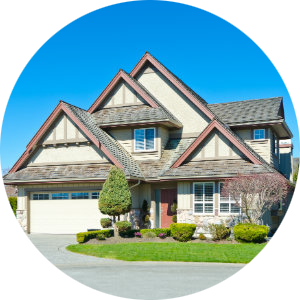 You will find older restored homes as well as new contemporary homes and condominiums. Single-family homes range from brick ranch to traditional wood siding homes. 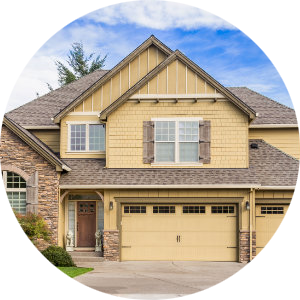 With established neighborhoods with beautiful lawns and mature trees, as well as newer neighborhoods, the booming city of Nashville offers safe places to raise a family, or for singles to establish themselves. 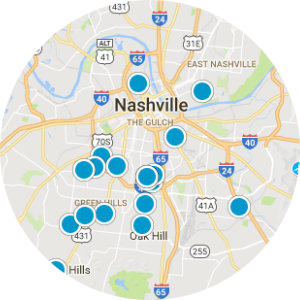 With the many historic things to see, the many shops and restaurants and growing nightlife, this city is a must-consider destination for home buyers searching in the Nashville area. 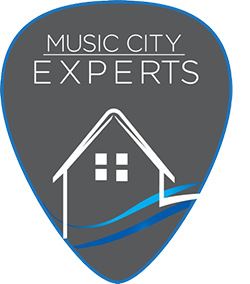 If you would like more information on homes for sale in Nashville, Tennessee, please contact us today and allow us to assist you. Coming soon in highly desirable town home community!